Biography: Katharine Mackenzie Paterson is an aesthetician & skin care expert with over ten years experience working within in the beauty industry. After many years working at one of Londons most prestigious day Spa’s, Katharine developed her expertise for delivering tailored treatments for her clients, moving away from the ‘one treatment fits all’ approach, commonly practiced in many salons and spa’s. 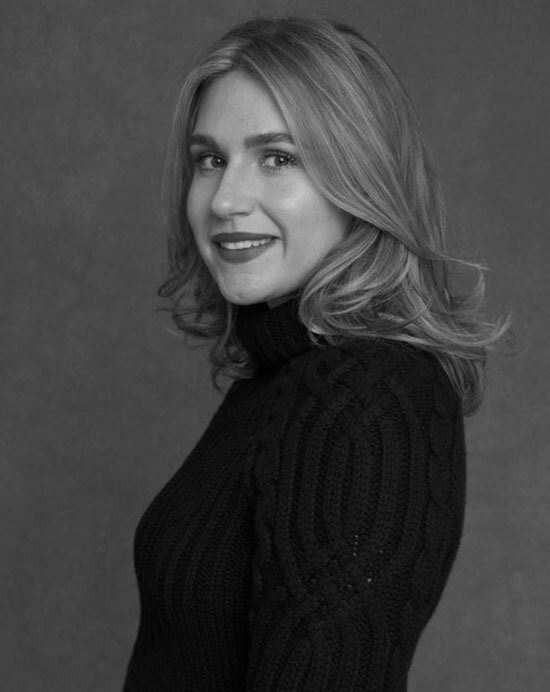 Driven by her passion for making people feel confident and empowered along with having great skin, at the age of 27, Katharine left her employment to co found ‘Azure Beauty London’, located in Mayfair. Katharine now solely owns Azure Beauty and specialises in providing tailored treatments for her clientele. Many of Katharine’s clients have high profile careers, requiring her to travel and perform to a demanding schedule. Her clients trust her implicitly to take care of their skin, and her expertise helps them to feel and look great in all circumstances- from in front of a lens to delivering in the boardroom.